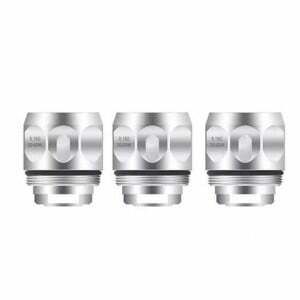 Flavor, vapor production, and a good draw all depend heavily on the vape coils you use in your device. Vaporesso has been a top manufacturer of quality coils, empowering the brand to consistently lead the industry in terms of smart design and high performance. When you buy Vaporesso replacement coils, you’re purchasing more than just a new part for your vape device – you’re setting yourself up for an excellent vape experience. Browse the VaporFi selection of Vaporesso coils today and discover why they are a top favorite among the vaping community. Coils are a frequent topic of discussion when it comes to the vaping community. 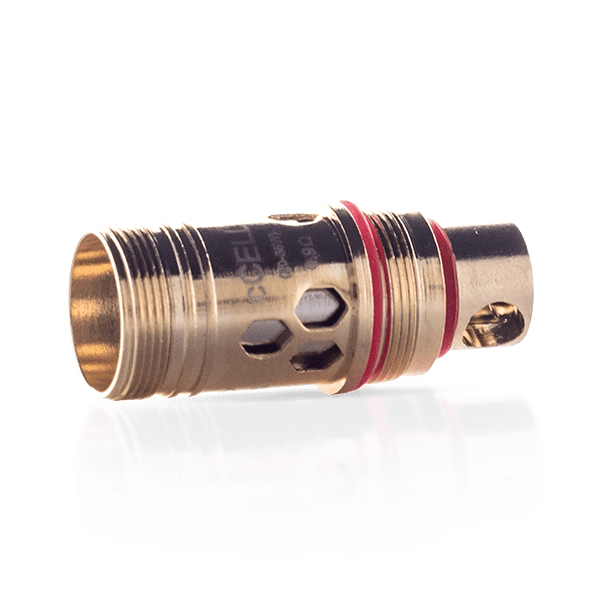 Odds are, you’ve seen plenty of talk about coils on vape message boards, and you’ve heard your vaping friends discuss which vape atomizer coils to buy. So, why are coils such a big deal? When it comes to vaping, there are typically two different aspects of the experience that vapers seek out: good flavor and quality vapor production. Both the of these factors are affected by your coil choice, so if you decide to use cheaply-made, substandard coils, you’re going to see and taste the difference. Instead, chose a high-quality brand that creates expertly-designed coils to maximize your experience, like Vaporesso. With a range of resistance ratings and styles, there are a variety of Vaporesso coils to provide the specific performance you’re looking for. 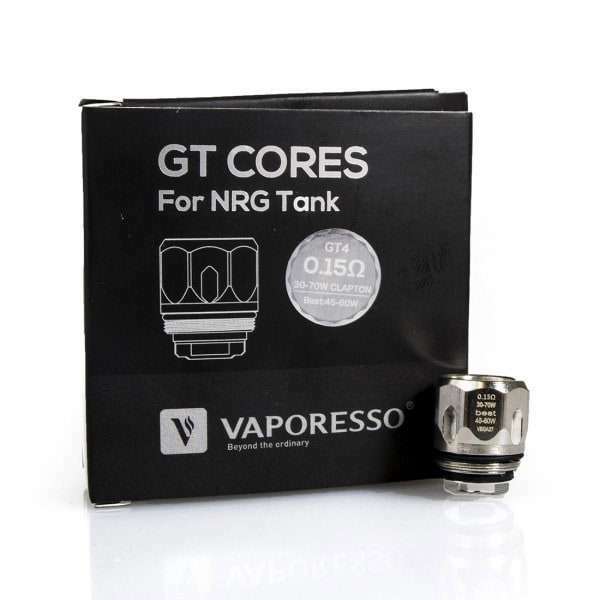 NRG Coils from Vaporesso have been specifically crafted to deliver impressive amounts of power, and both dual and quad options are available for you to choose from. With a fresh pair of NRG coils, you’ll see your device transform into a powerhouse of vapor and flavor, as good as – if not better – than the day you first got it. Vaporesso Target Mini Replacement Coils are built to last longer than typical vaping coils and can stand up to the daily wear of tear of regular vaping sessions. In other words, they are unlike any coils you’ve seen before. 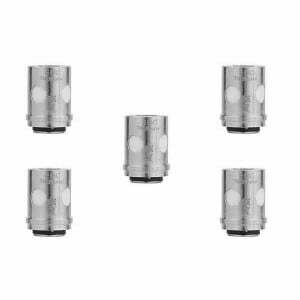 With a range of possibilities for wattage and resistance, the Target Mini coils are ideal for the vaper who wants to maximize their experience. 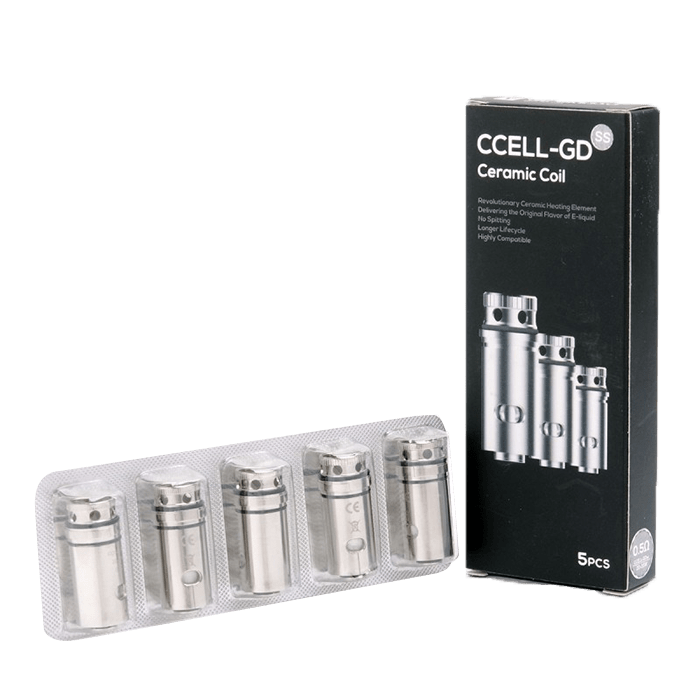 Ceramic cCell Coils by Vaporesso are designed for an advanced sub-ohm setup, and are conveniently compatible with a large variety of mods. You’ll appreciate the organic cotton wick, which is highly recommended if you’re looking for a smooth, clean flavor. 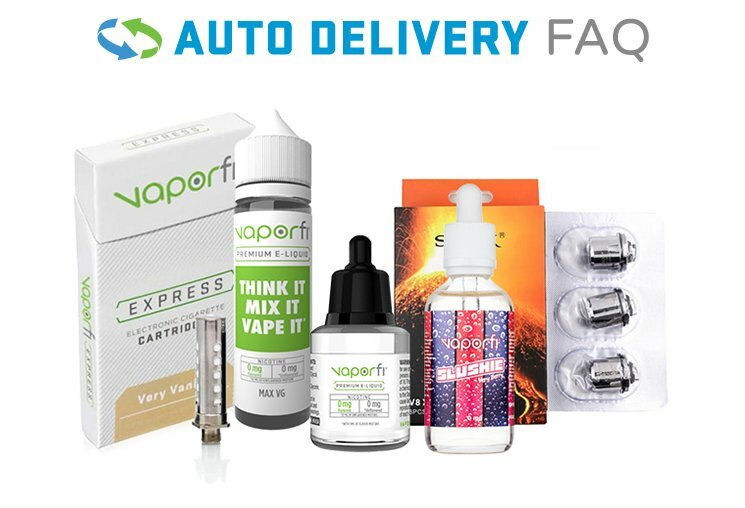 At VaporFi, our selection of products is carefully chosen with an attention to quality, performance, and design. We wouldn’t want to use subpar parts in any of our devices, and we don’t believe our customers should either. That’s why, when you shop with us, you’ll be choosing from top-notch vape brands you can trust and purchasing products you can rely on. We also know that our customers are investing their hard-earned dollars into our products, and we believe that investment should be treated with respect. Our 30-day money back guarantee means you’ll never have to spend money on a product you end up disliking. Instead, send it back to us and we’ll issue a refund with no questions asked. Our excellent prices also ensure that you’ll find a deal every time you shop our site, and our rewards program is an added plus. Accumulate points towards free vaping products, and you’ll actually be making money back on your vaping purchases – who can complain about that? Check out our huge selection of Vaporesso replacement coils today, and get everything you need to enjoy your best vape session ever.